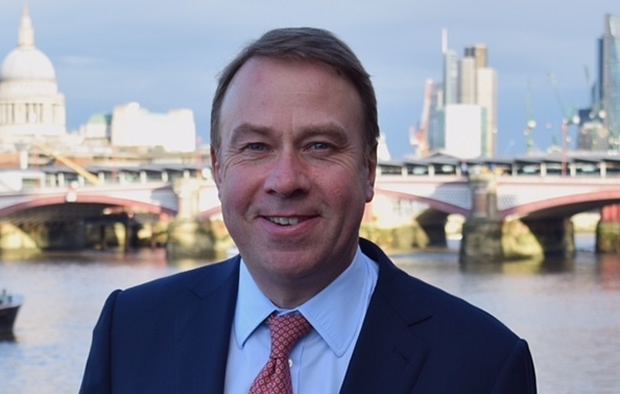 Hunt, 52 has most recently been Chairman & Managing Partner of Progressive Media Group, an International Media & Business Information group of companies, as well as serving as a non-executive Director of England Hockey & Gloucester Rugby. Hunt has has had a highly successful career across both sport and business over the past 30 years. Hunt added: "I am delighted to have been selected by the Executive Board to lead World Sailing. It is a real honour to be able to serve a sport that I have participated in since an early age. I look forward to working with all of the stakeholders within our sport to further drive the organisation and sport forward."